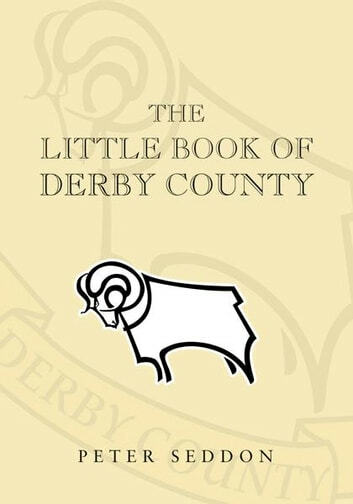 For followers of the legendary Rams no phrase sums up the club more aptly than it could only happen at Derby County. This hugely entertaining collection of strange but true tales shows exactly why. Through over one thousand fascinating nuggets of trivia humorous, tragic, strange and utterly bizarre in turn author and lifelong fan Peter Seddon captures the very essence of the wierd and wonderful world of the incomparable Rams. Discover the awful truth about the severed head found at the Baseball Ground, find out which Rams player was immortalised in a feature film, when bad light stopped play, whose wife wrote racy novels, which Rams striker almost wished death on the entire squad, and why ace-winger Alan Hinton was dropped after the worst televised miss of all time. 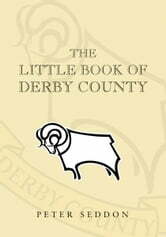 The entertaining stories and quirky snippets in The Little Book of Derby County are sure to amuse all football lovers, but in particular that special breed of fan who supports the redoubtable Rams through thick and thin.